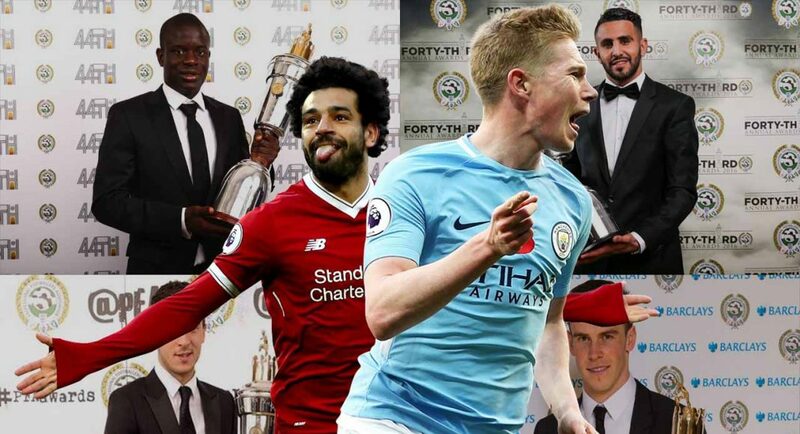 Kevin De Bruyne votes for competitor Mohamed Salah for PFA POTY. 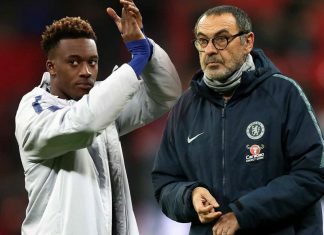 Both players previously played for Chelsea. READ MORE: Chelsea’s longest-serving player agrees deal to leave Blues. Former Chelsea midfielder Kevin De Bruyne gave his fellow professionals a lesson in class with his PFA Player of The Year voting flip. The wounds sustained by losing De Bruyne are healing. Chelsea fans ought to now appreciate the Belgian’s superstar quality, opposed to continually rue the fact that he’s playing for Manchester City. 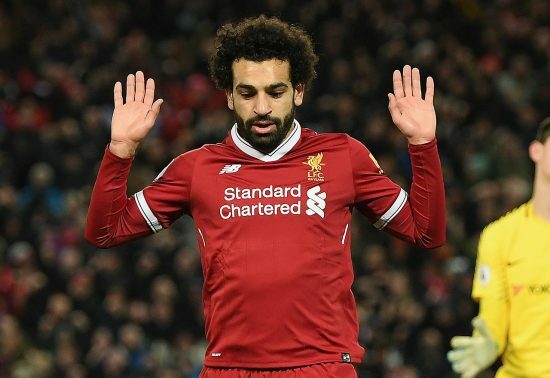 The same can be said for Liverpool winger Mohamed Salah, who has propelled himself into the Balon D’Or conversation this season. He also appears set to smash the record for amount of goals in a Premier League campaign. The pair of former Blues are widely considered the frontrunners to pick-up the end of season awards. You could forgive the for using their votes tactically in order to deny each other a vote. However, De Bruyne is thinking differently. De Bruyne’s voting slip was revealed on Twitter, and the Man City talisman voted for competitor Salah for player of the year. Credit to him, this is a touch of class! It must have been that time he spent as a Chelsea player, eh?